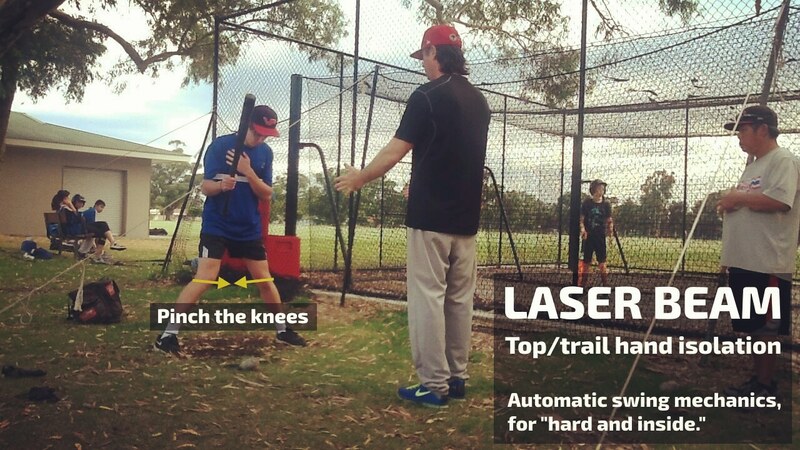 When coaching kids to hit, watch players from side-on, and focus on one body part at a time. Minimize head movement at contact and follow through. 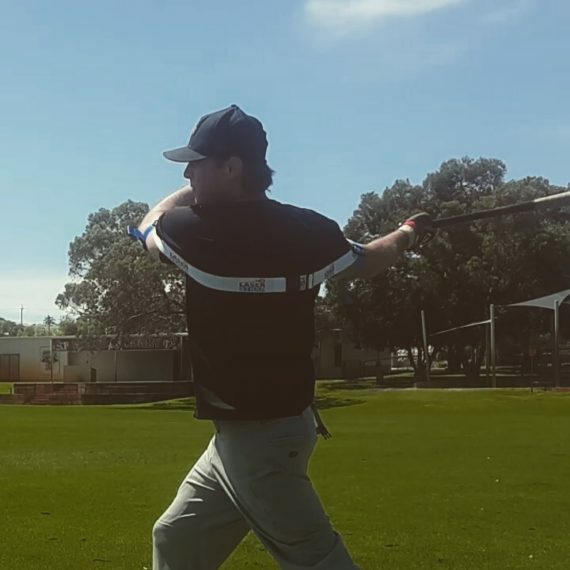 Jerky head movement indicates over swinging, pull hitting approach, or predetermining an unnatural high lift on your follow through; triggering your back shoulder to hyper extend and knock your chin. Avoid unnaturally lifting the bat post contact. Your back foot is a key indicator of the Kinetic Chain “big muscles fire first and small follow.” Check the back foot is spinning fast and on the toes. 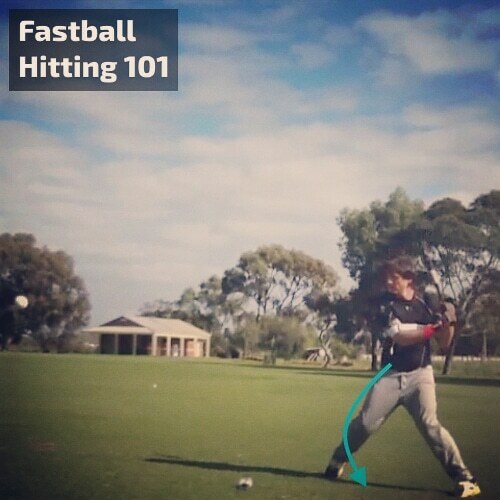 The faster you rotate, the faster you swing. Turning your back foot from your core (turning from your hips) provides speed and momentum, taking the weight off your back foot as you spin. If you turn your back foot from your knee, you disengage your core, slow your rotation, and as a result, you’ll turn on a flat back foot. Engage your core muscles in your batting stance, via your groin and buttock; helping to stay “Quiet in the box,” balanced, improving power and preventing a lunge and reach swing. 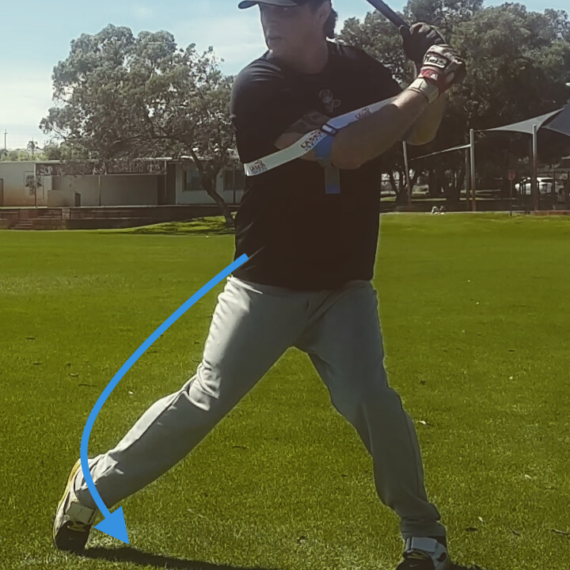 When you’re in your batting stance, your movement is “side-to-side.” Your quadriceps work with forward, and “up-and-down,” movements, your groins, and glutes work for, “side-to-side.” Bending forward, “knees-over-toes” disconnects your powerful core muscles as your weaker quadriceps and knees take the pressure. Additionally, the pressure on your knees increases the risk of repetitive stress injuries. 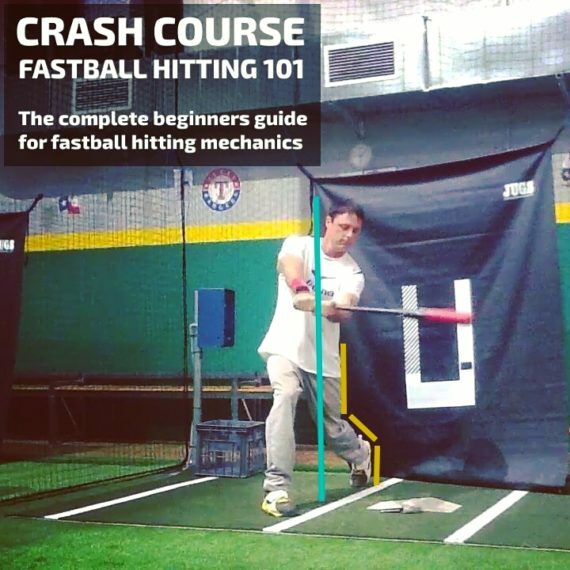 In order to prepare for dominant pitchers, learn how to hit the ball closer to your body. 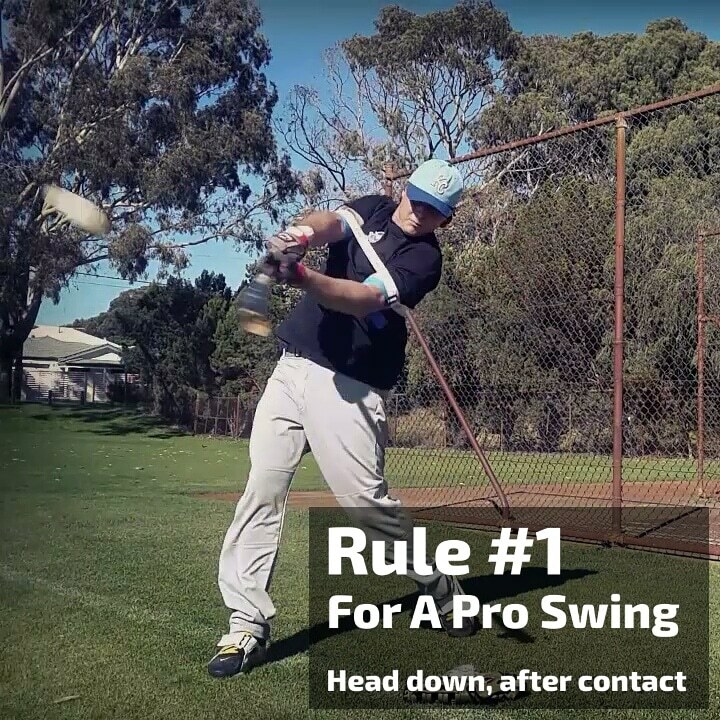 Track the ball deeper in your contact zone and swing using your core, immediately fixing casting with a long-swing. 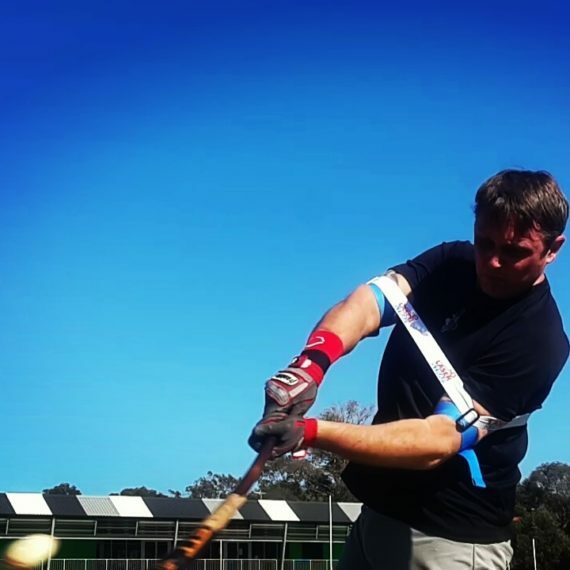 Avoid swinging for the fence during batting practice, over time, you’ll develop bad habits, training your mind and body, to “lunge,” and “reach;” transferring to your game-day at-bats, as you struggle against dominant pitchers. Take disciplined batting practice. Focus on hitting line drives up the middle and to the outfield alleys. Note the 80/20 rule, aim to hit 80% line drives and 20% “home run swing;” if any at all. Whatever mechanics you decide to use, a “disciplined approach” is the common denominator for success at the plate. Take note of the way the ball travels off the bat; you can learn much about your swing this way. 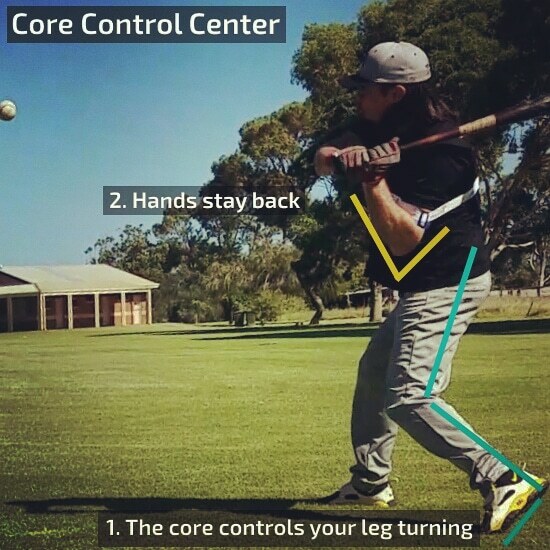 If it tails to the left or right; is a cue to balance the power of your top hand, or bottom hand in your swing. The literal meaning for “hands-inside-the-baseball” is keeping your back arm close to your torso during your swing. 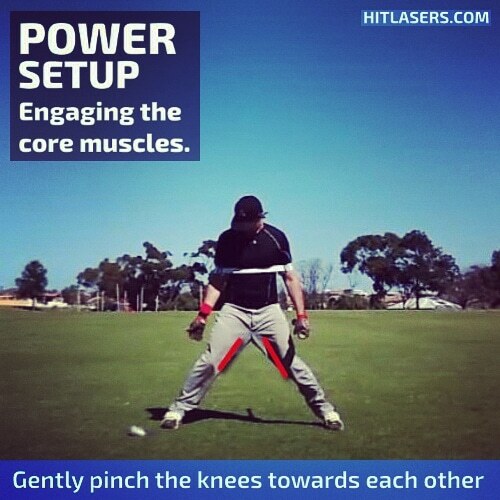 It’s crucial to bat speed; your back elbow stays as close to your hips (core) until you decide to commit to your swing.